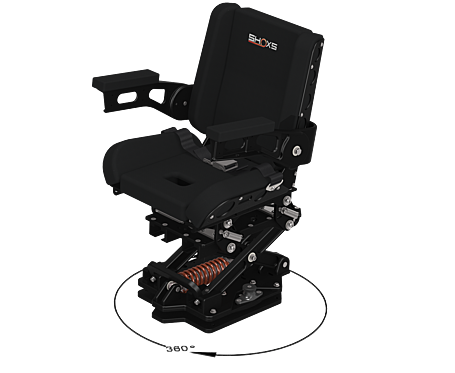 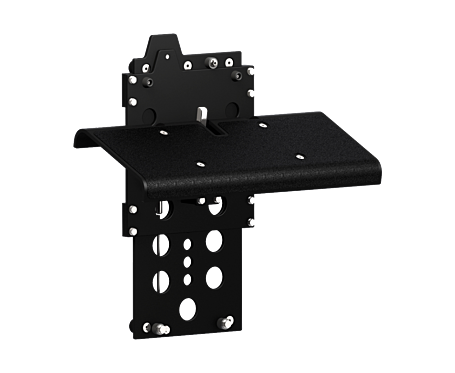 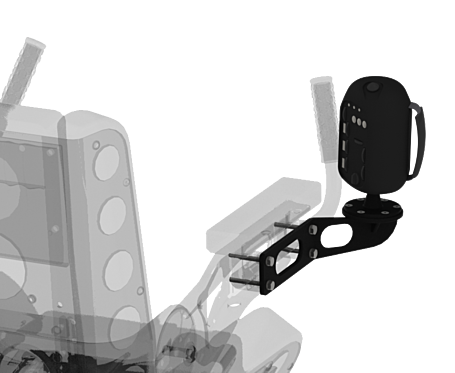 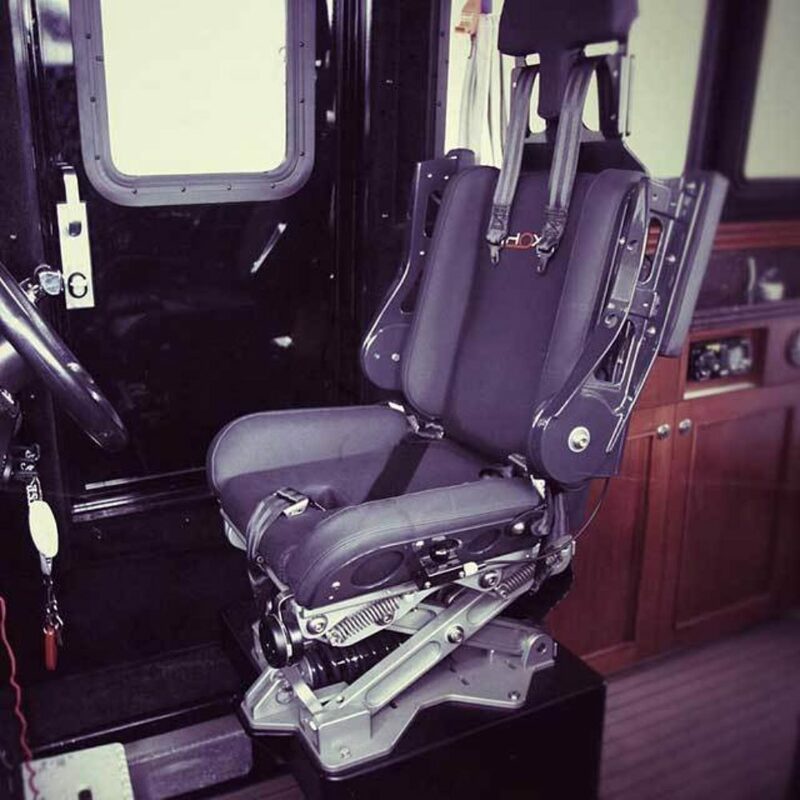 A purpose built suspension seat for the wheelhouse or bridge of commercial and patrol boats. 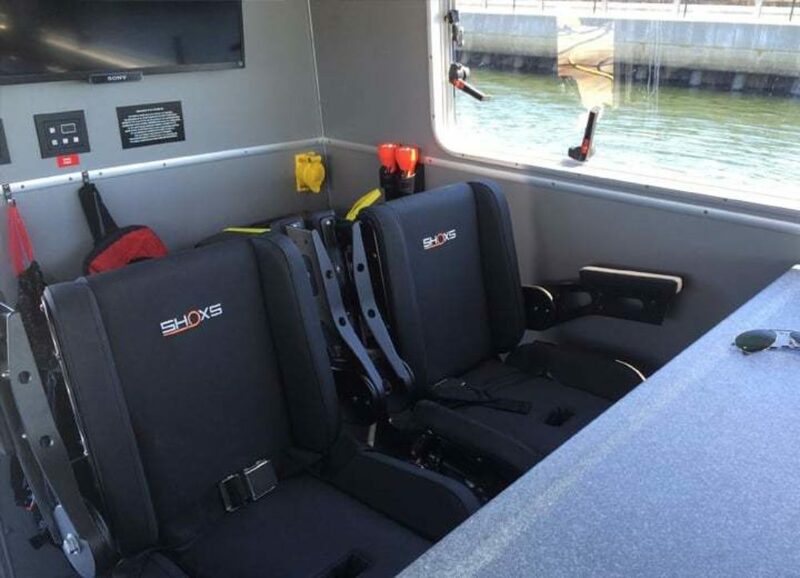 Typical applications include helmsman, navigator, crew and pax seating. 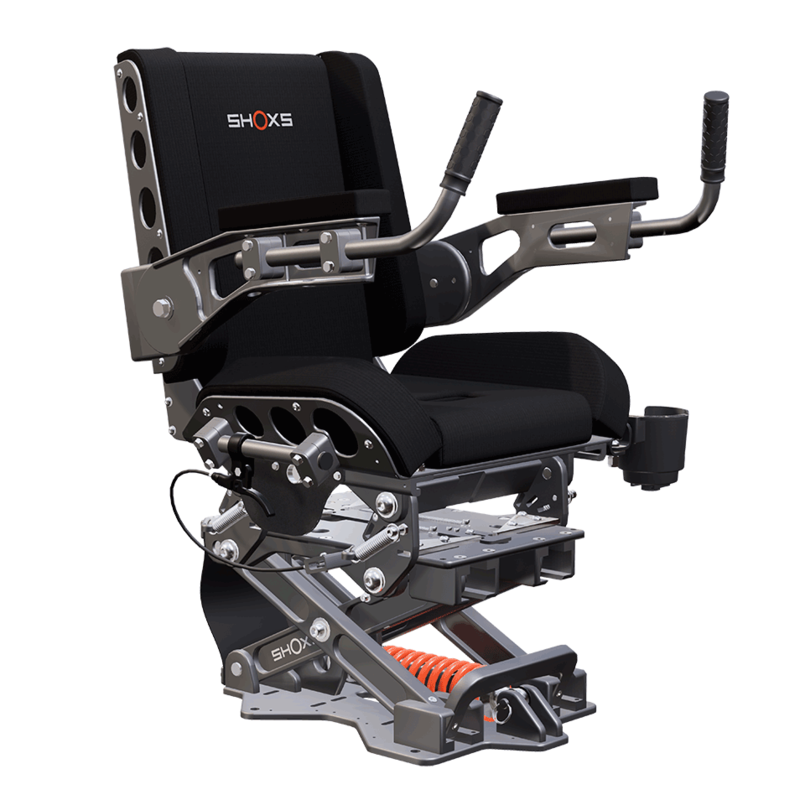 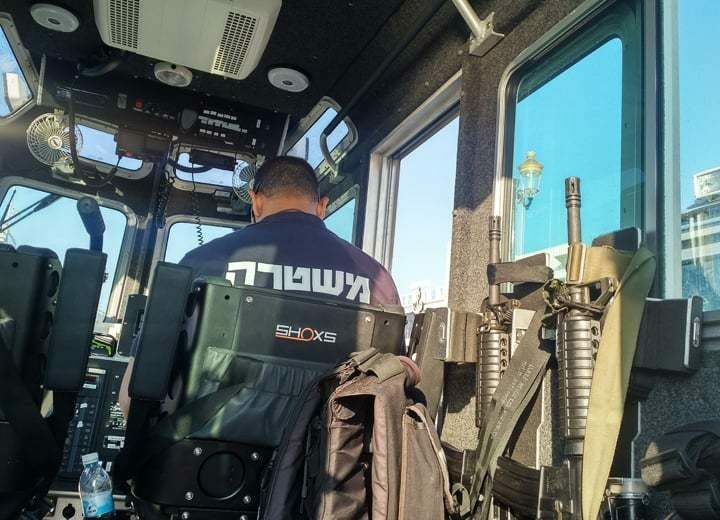 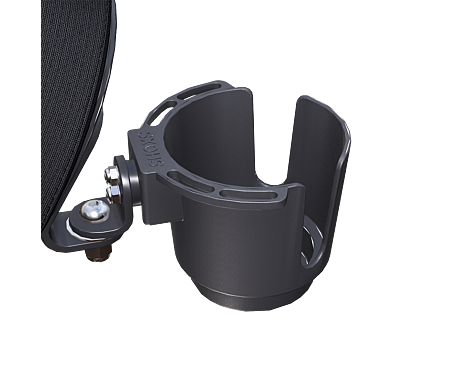 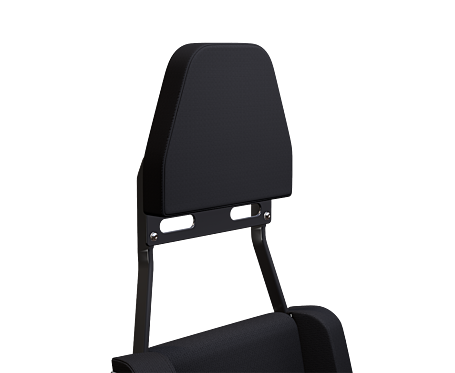 SHOXS 2000 is one of the original shock-absorbing helm seats designed by SHOXS and is the workhorse of the US patrol boat fleet with more than 6000 installations worldwide, and growing. 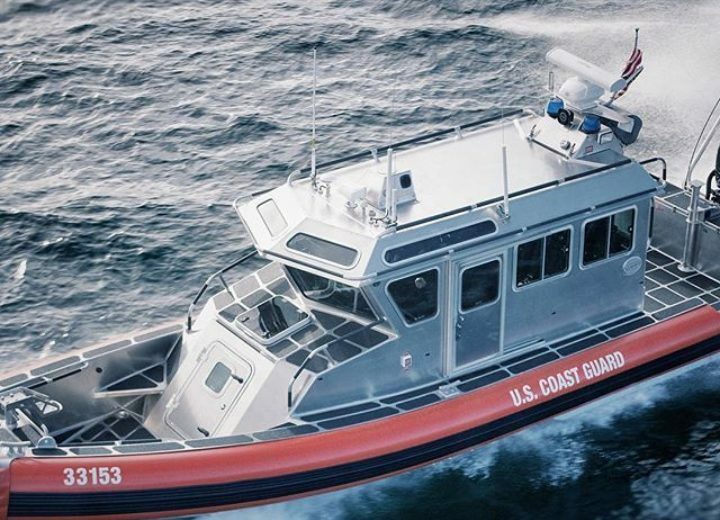 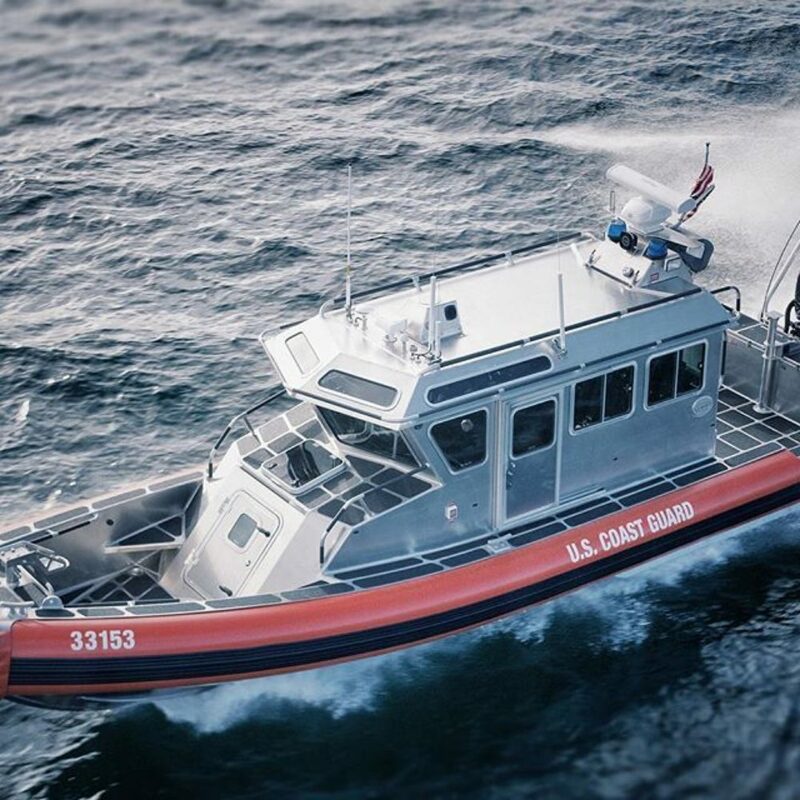 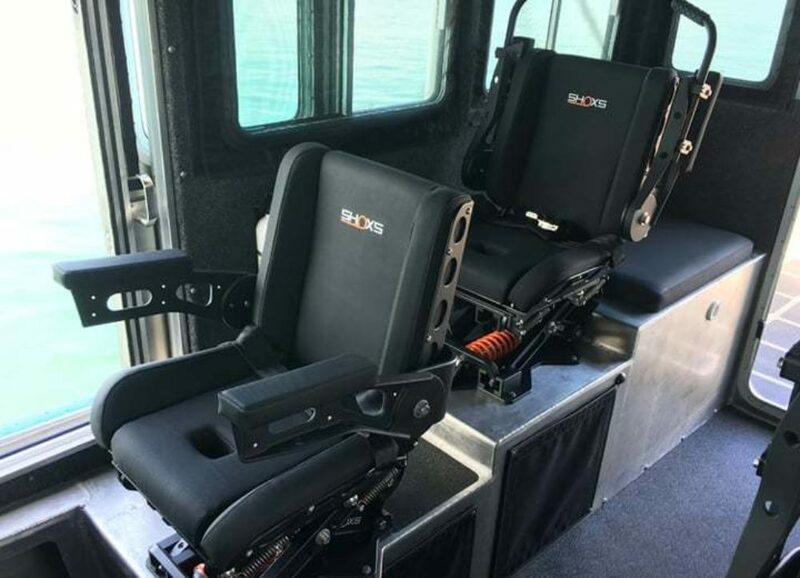 The SHOXS 2000 was purpose built for use on the USCG Response Boat-Small (over 500 boats) and has been protecting the sailors that operate those boats for over a decade by reducing injuries and extending careers. 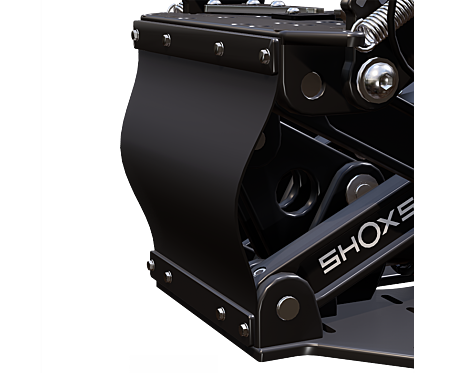 Most of the SHOXS 2000's are still operational to this day. Many SHOXS 2000 seats are in use with recreational operators who want only the best gear on their boat and a higher level of quality, safety and performance. 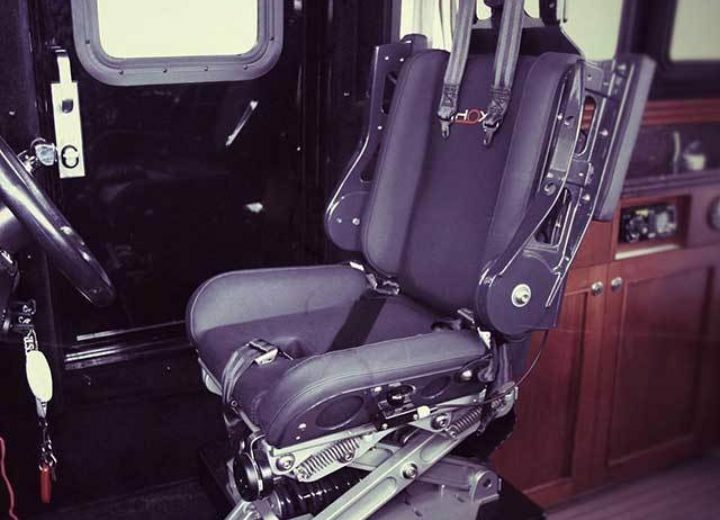 Typical applications include helm, navigator, crew and passenger (pax) seating. 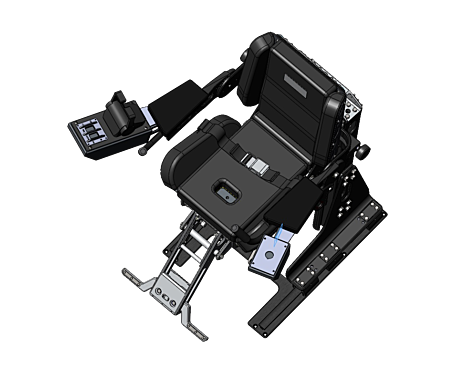 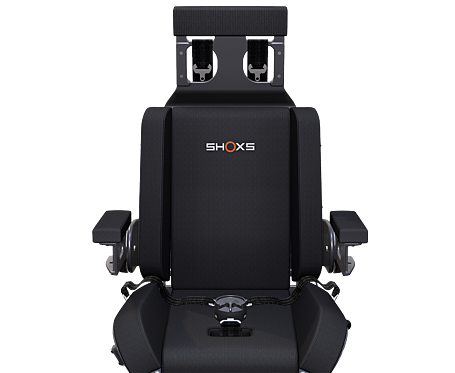 The compact footprint of the SHOXS 2000 enhances leg room for rear passengers as the Stabilization unit (STAB) is built under the seat bucket rather than behind it, saving precious deck space on the boat. 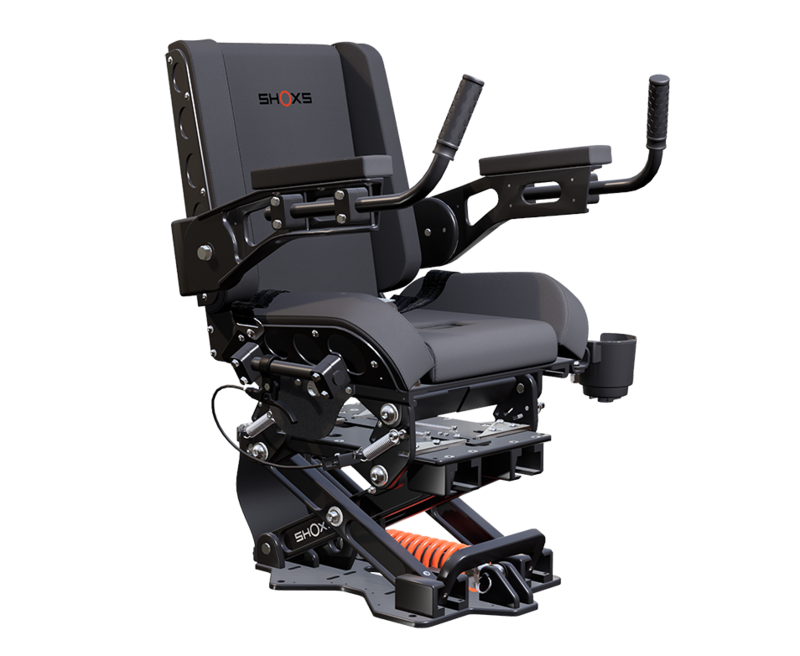 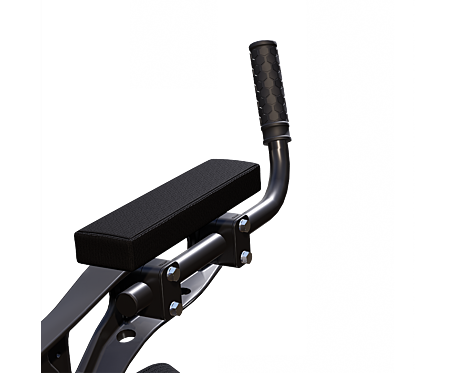 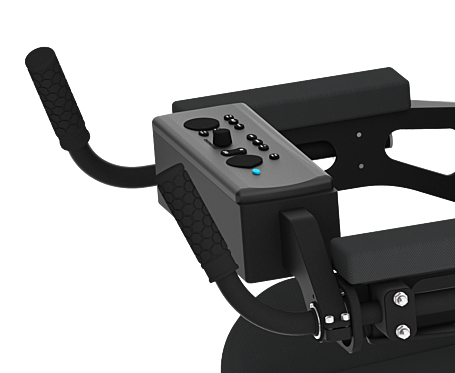 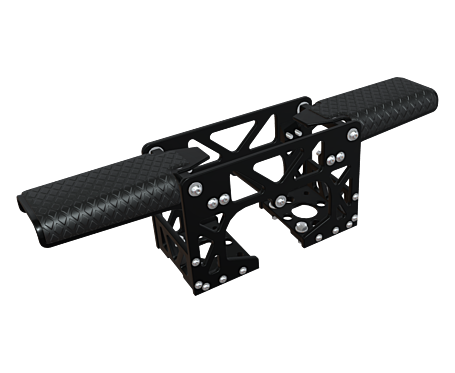 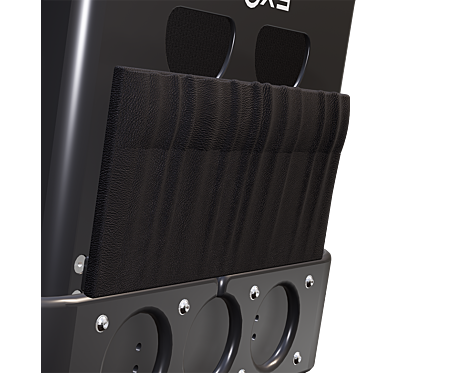 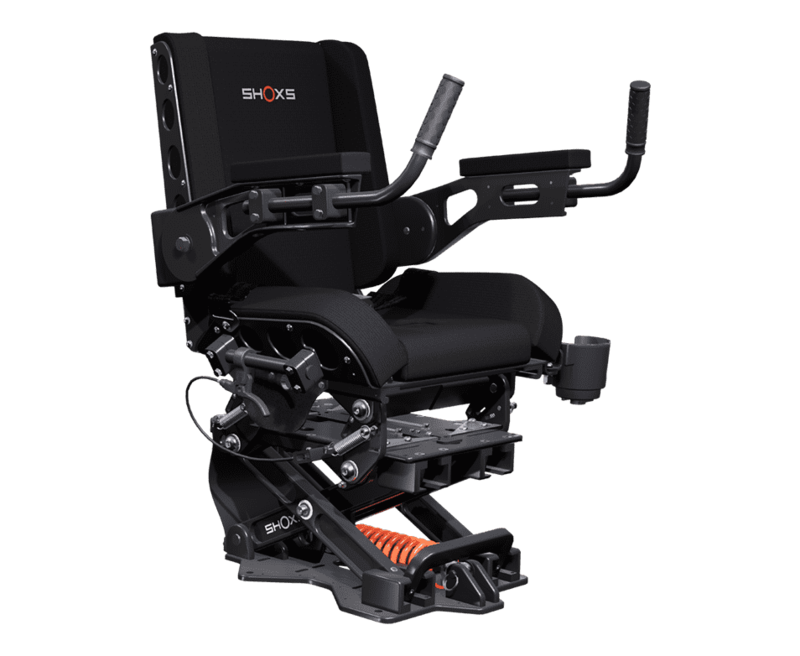 Couple that with all of the options and functionality available for the SHOXS 2000 and it becomes the most versatile, capable and all around superior seat for your boat. 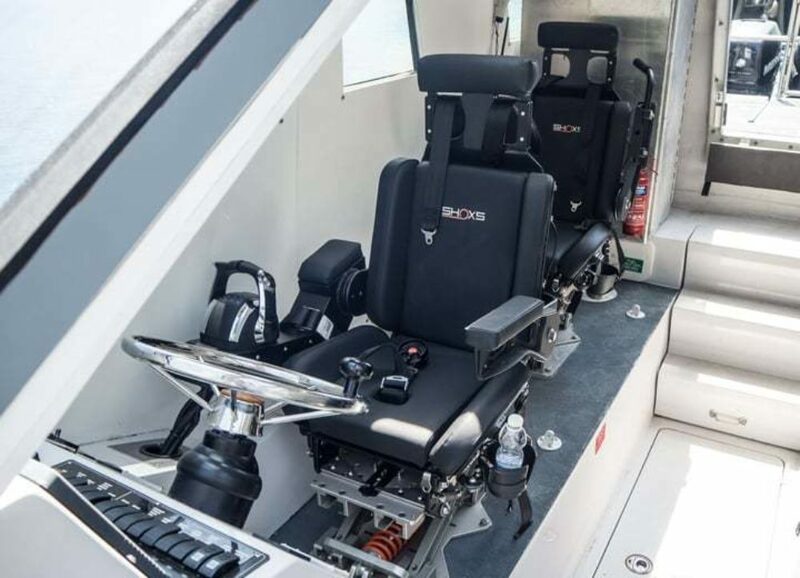 Contact the Sales Team at SHOXS to see how the 2000 can complement your vessel.